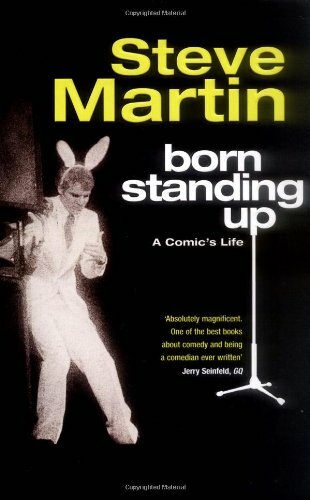 Steve Martin has been an international star for over thirty years. Here, for the first time, he looks back to the beginning of his career and charmingly evokes the young man he once was. 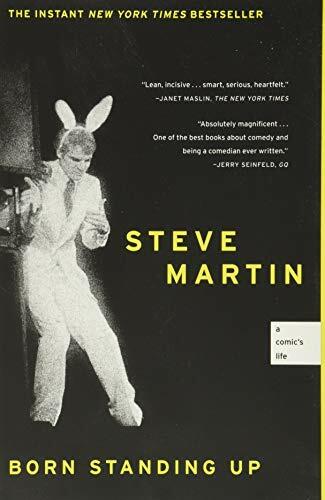 Born in Texas but raised in California, Steve was seduced early by the comedy shows that played on the radio when the family travelled back and forth to visit relatives. 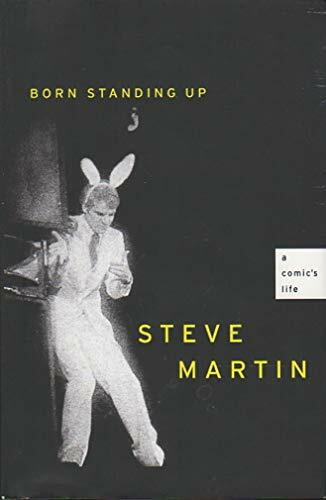 When Disneyland opened just a couple of miles away from home, an enchanted Steve was given his first chance to learn magic and entertain an audience. He describes how he noted the reaction to each joke in a ledger - 'big laugh' or 'quiet' - and assiduously studied the acts of colleagues, stealing jokes when needed. 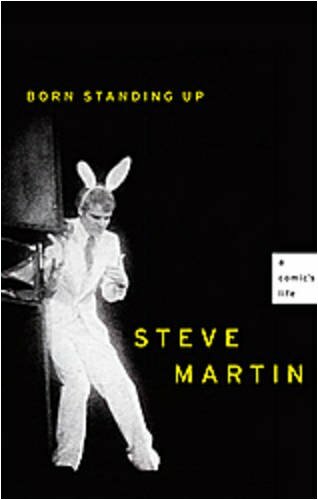 With superb detail, Steve recreates the world of small, dark clubs and the fear and exhilaration of standing in the spotlight. While a philosophy student at UCLA, he worked hard at local clubs honing his comedy and slowly attracting a following until he was picked up to write for TV. 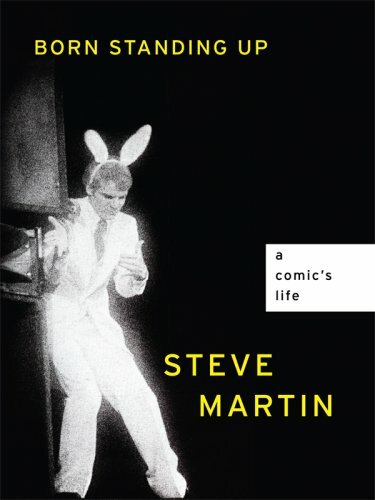 From here on, Steve Martin became an acclaimed comedian, packing out venues nationwide. One night, however, he noticed empty seats and realised he had 'reached the top of the rollercoaster'. 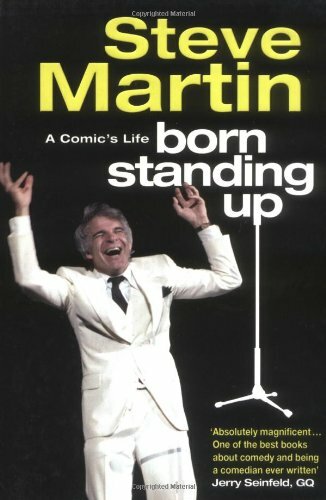 BORN STANDING UP is a funny and riveting chronicle of how Steve Martin became the comedy genius we now know and is also a fascinating portrait of an era.